On 10 May 2018, the UN General Assembly adopted the resolution 72/277, ‘Towards a Global Pact for the Environment’ (A/72/L.51). By the resolution the Assembly decided to establish an ad hoc open‑ended working group. This working group is to consider a technical and evidence-based report to be submitted by the UN Secretary General that identifies and assesses possible gaps in international environmental law and environment-related instruments, so that possible options to address these can be discussed, as appropriate, and, if deemed necessary, the scope, parameters and feasibility of an international instrument. The working group has been mandated to present its recommendations to the General Assembly during the first semester of 2019. This Portal aims at providing existing information and material on international environmental law in an easily accessible manner. Built around a presentation of the Secretary-General’s report assessing possible gaps in international environmental law and environment-related instruments as mandated by resolution 72/277 is presented in an interactive manner for easy reference by members of the ad hoc open-ended working group and other interested stakeholders. Users can access complementary courses and material on environmental law, including foundational environmental law courses developed under the InforMEA portal and which have been expanded/updated for this portal. Users also have the opportunity to contact environmental law experts through the contact tab with questions related to the substance of the report or to the activities of the ad hoc open‑ended working group established by resolution 72/277 “Towards a Global Pact for the Environment”. Information is retrievable around a common set of concepts of international environmental law (Glossary) considered in the Report by the Secretary General and the deliberations of the ad hoc open-ended working group. The Glossary brings together a wealth of on-line information and documents developed by The United Nations Environment Programme over the years, information available from Multilateral Environmental Agreements including through the InforMEA Initiative, and its long-standing partners of the ECOLEX Portal the Food and Agriculture Organization and the International Union for the Conservation of Nature. 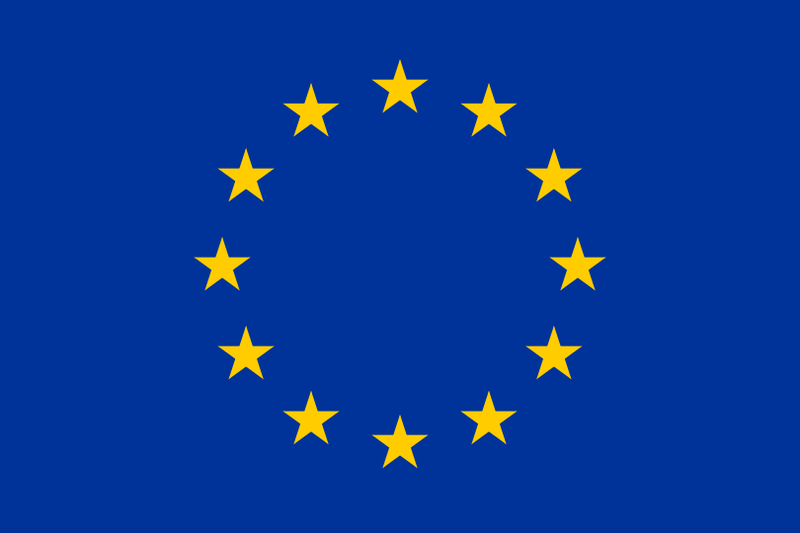 This Web Portal was created and maintained with the financial support of the European Union. Its contents are the sole responsibility of UN Environment and do not necessarily reflect the views of the European Union. Substantive sessions, to be held in Nairobi, the first of which at least one month after the submission of the report of the Secretary-General. The first substantive session of the working group met in Nairobi, between 14 and 18 January 2019. The second substantive session of the working group met in Nairobi, between 18 and 20 March 2019. The third substantive session of the working group is scheduled to be held in Nairobi between 20 and 22 May 2019.